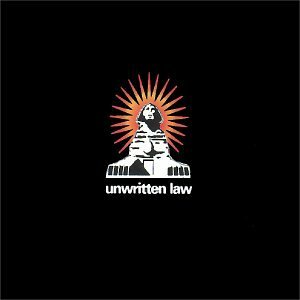 Unwritten Law have released seven full-length studio albums and have toured internationally, including performances on the Warped Tour. 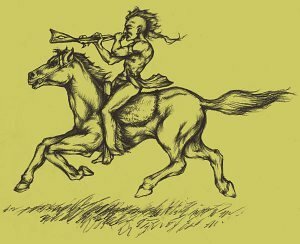 They are notable for their singles "Seein' Red" and "Save Me (Wake Up Call)," both of which entered the top 5 in the US Modern Rock charts. 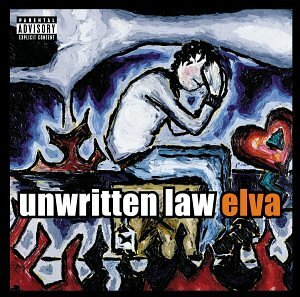 Their most recent release is a live album entitled Live and Lawless, released September 30, 2008. 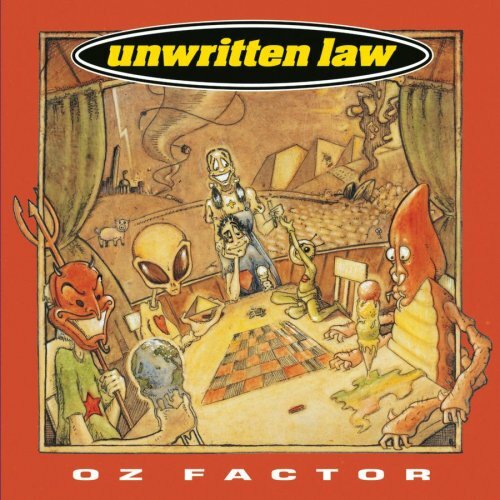 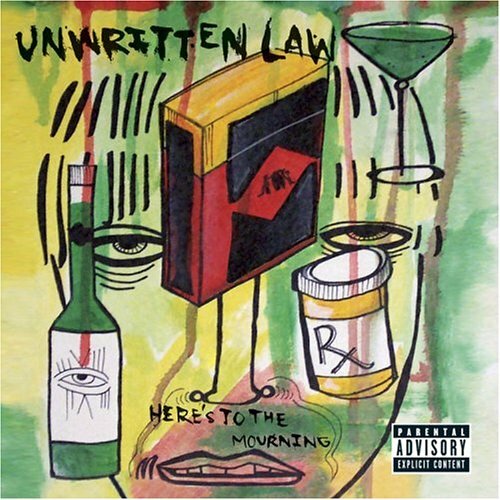 Unwritten Law released the following albums including Blue Room (1995), Oz Factor (1996), Unwritten Law (1998), Lonesome / Falling / Denied / Cpk (2000), Up All Night (2001), Elva (2002), Music In High Places (2003), From Music in High Places (2003), Here's to the Mourning (2005), Save Me (2005), Shw Says (2005), 20th Century Masters: Millennium Collection (2006), Hit List (2007) and UNWRITTEN LAW: LIVE AND LAWLESS (2008).